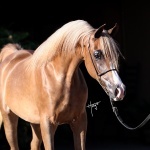 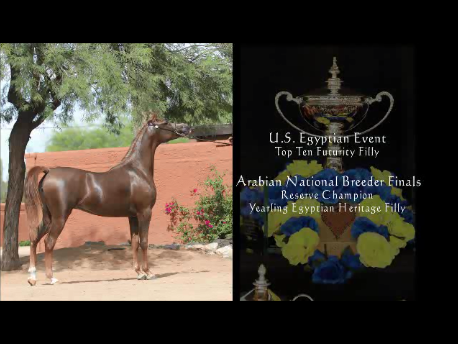 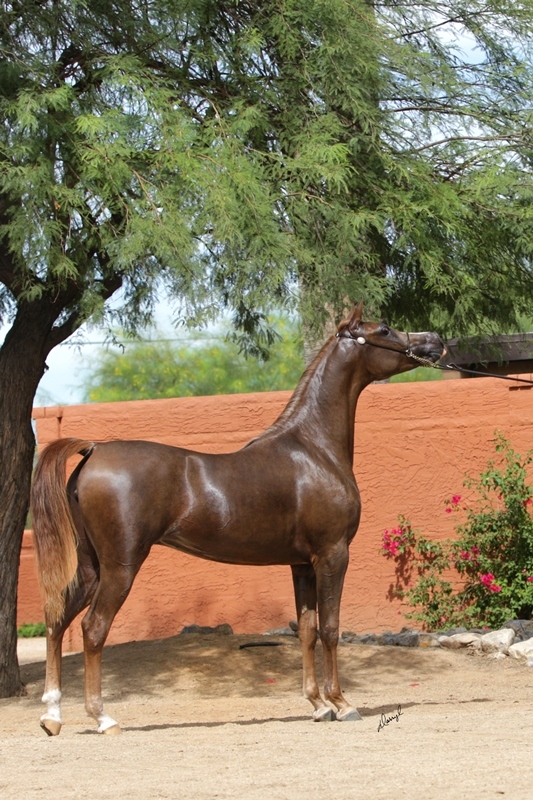 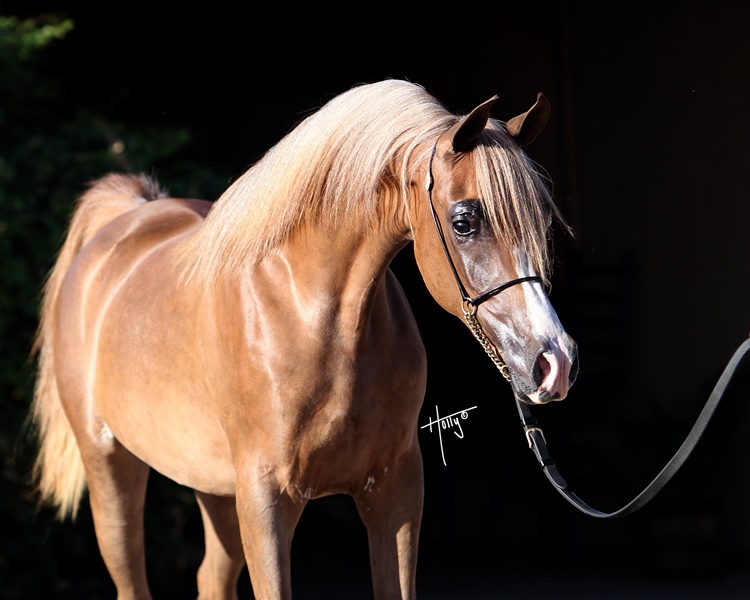 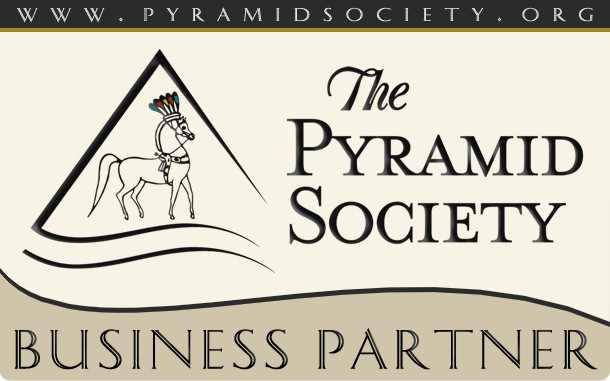 2015 Scottsdale International Arabian Breeders Classic Straight Egyptian 2 Year Old Fillies~ CLASS WINNER! 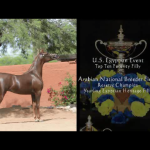 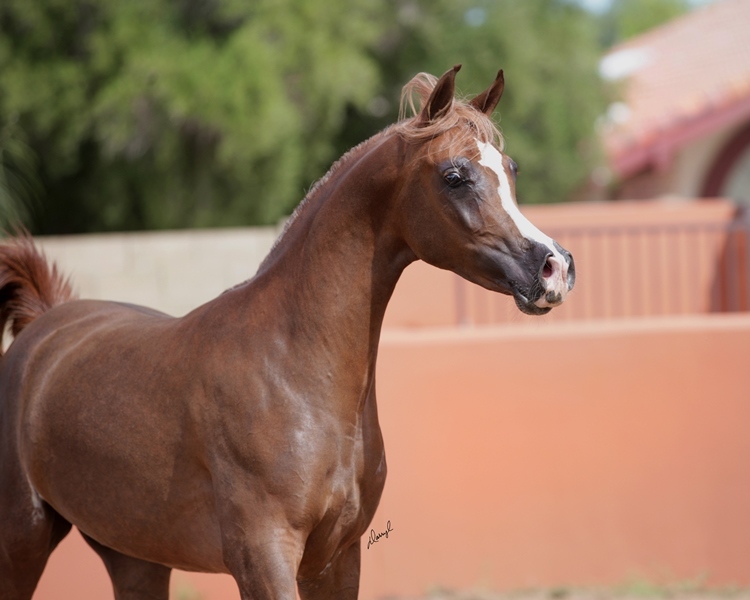 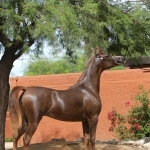 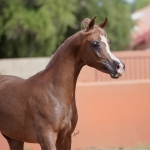 Top 5 in the Arabian National Breeder Finals Egyptian Heritage Championship Fillies and Mares! 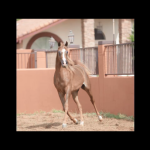 Currently in Show Training and Ready for You to take to Your next Championship! 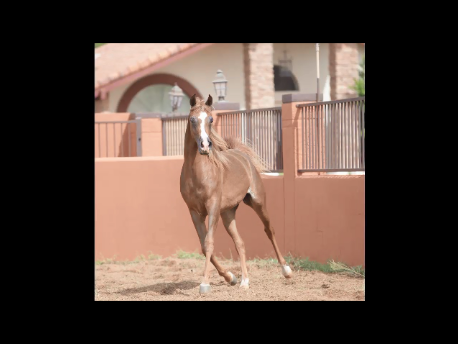 (Makhnificent KA x Simeon Shearith) 2013 Filly!